Today’s project is a ReSpeaker 4-Mic Array for the Raspberry Pi. It is a quad-microphone expansion board designed for AI and voice applications. This means that we can build a more powerful and flexible voice product that integrates Amazon Alexa Voice Service, Google Assistant, and so on. The Respeaker comes assembled and easily fits onto any Raspberry Pi provided that the header is already installed to it. Mount ReSpeaker 4-Mic Array on Raspberry Pi, make sure that the pins are properly aligned when stacking the ReSpeaker 4-Mic Array for Raspberry Pi. Note: Hot-plugging ReSpeaker is not allowed. It will damage the respeaker. The AC108 codec is not supported by Pi kernel builds currently, we have to build it manually. Step 1. 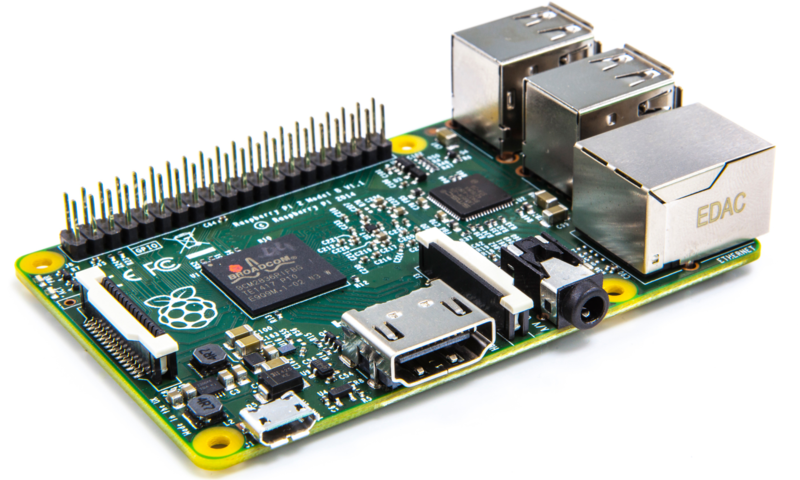 Please Make sure running the latest Raspbian Operating System(Debian 9) on Pi. Step 2. Get the seeed voice card source code. Each on-board APA102 LED has an additional driver chip. The driver chip takes care of receiving the desired color via its input lines and then holding this color until a new command is received. Step 3. Then run the example code under virtualenv, now we can see the LEDs blink like Google Assistant. There is a LOT more you can do with this board but I will leave that for you to discover. There is a great WiKi on this over at the Seeed Studio website. Both are easy to install and I will show you how to install both of these in a future video. The Respeaker is a great add-on for the Raspberry Pi. It is expensive but it has a lot to offer. For all of my future projects, this seems for now to be a good choice. See you next week!